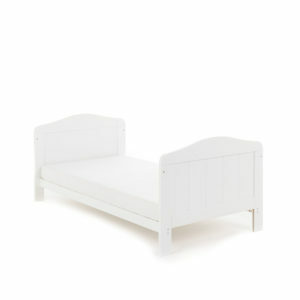 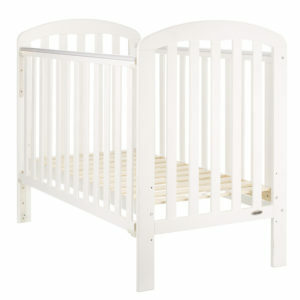 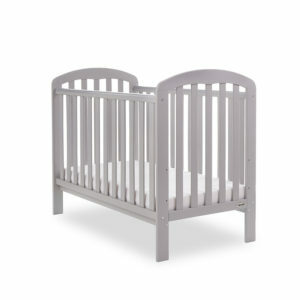 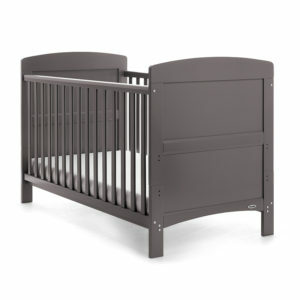 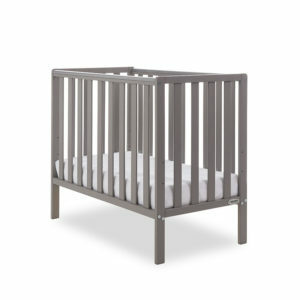 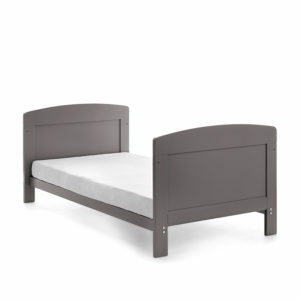 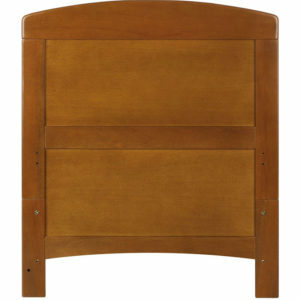 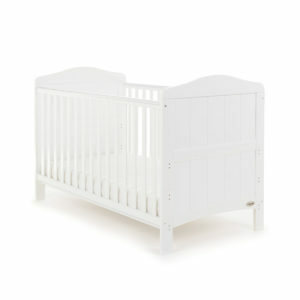 Keep them close as they sleep with the Kinderkraft Neste Bedside Crib. Attach the Neste to your bed. 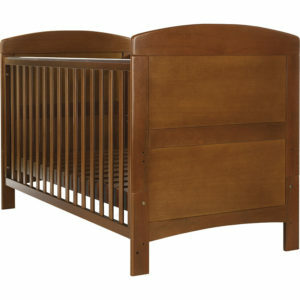 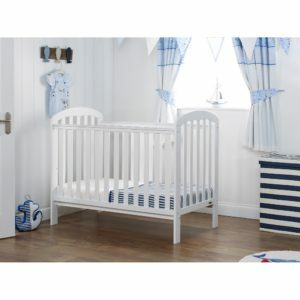 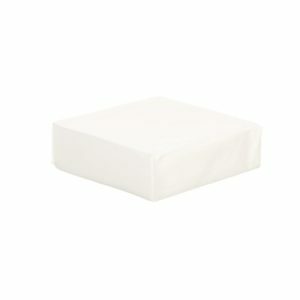 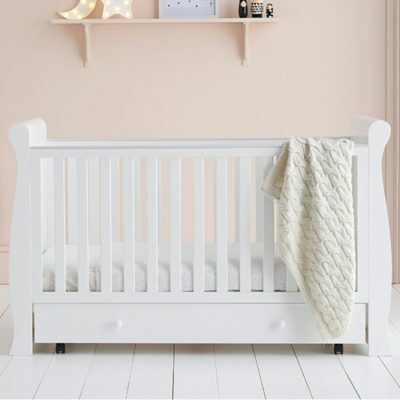 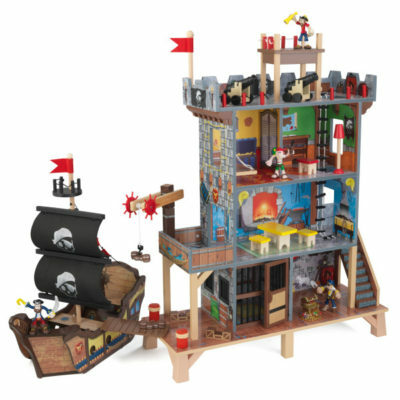 or use as a free standing cot anywhere around the house. 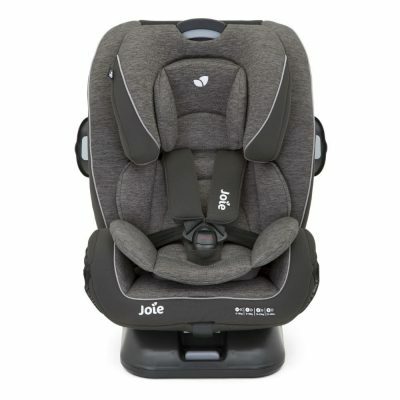 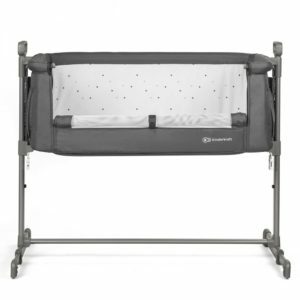 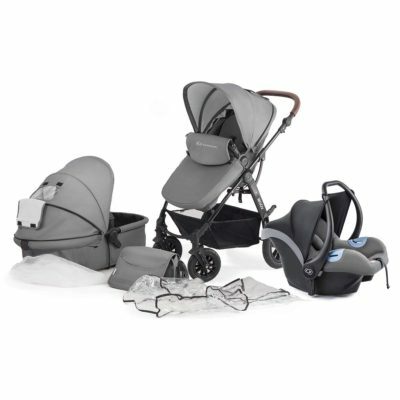 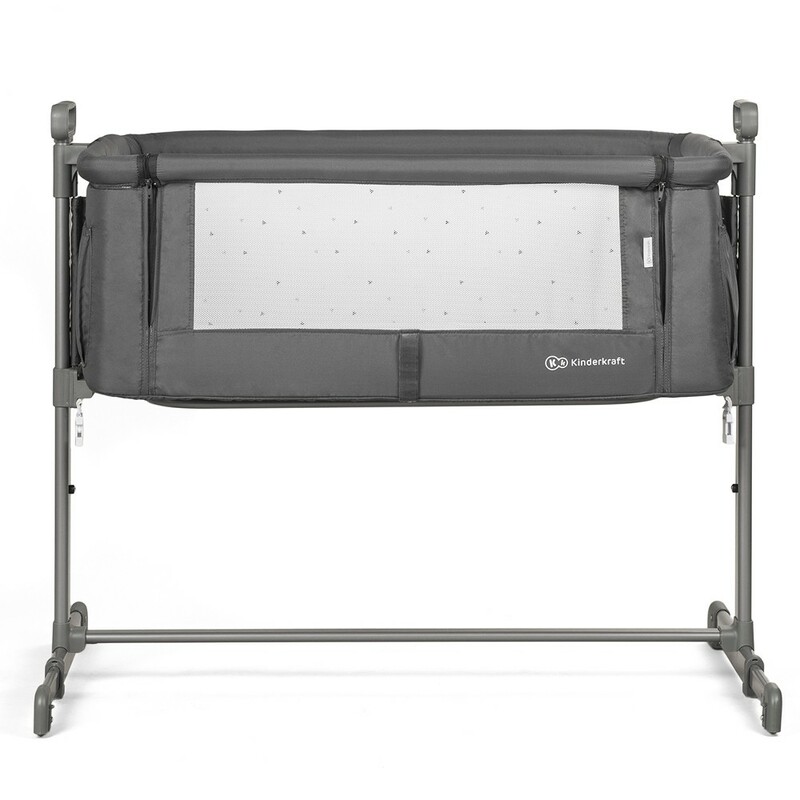 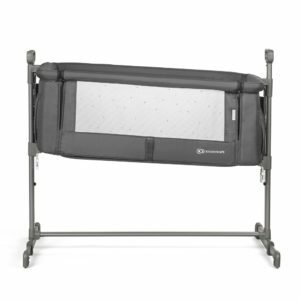 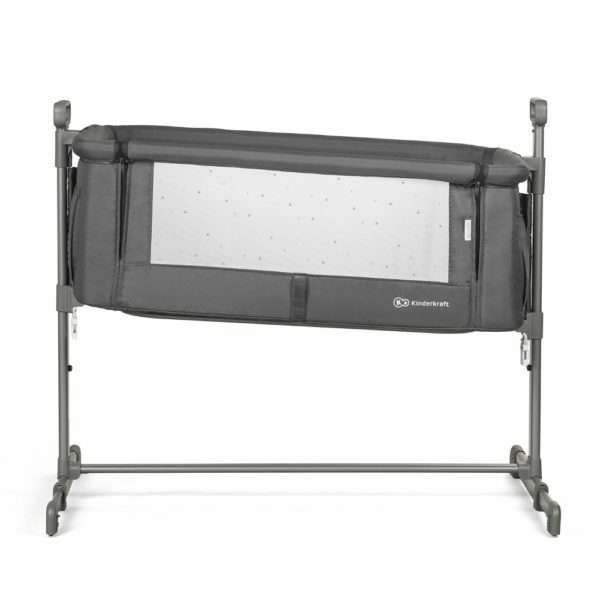 The mesh front panel allows you to keep an eye on your precious little one as they sleep. 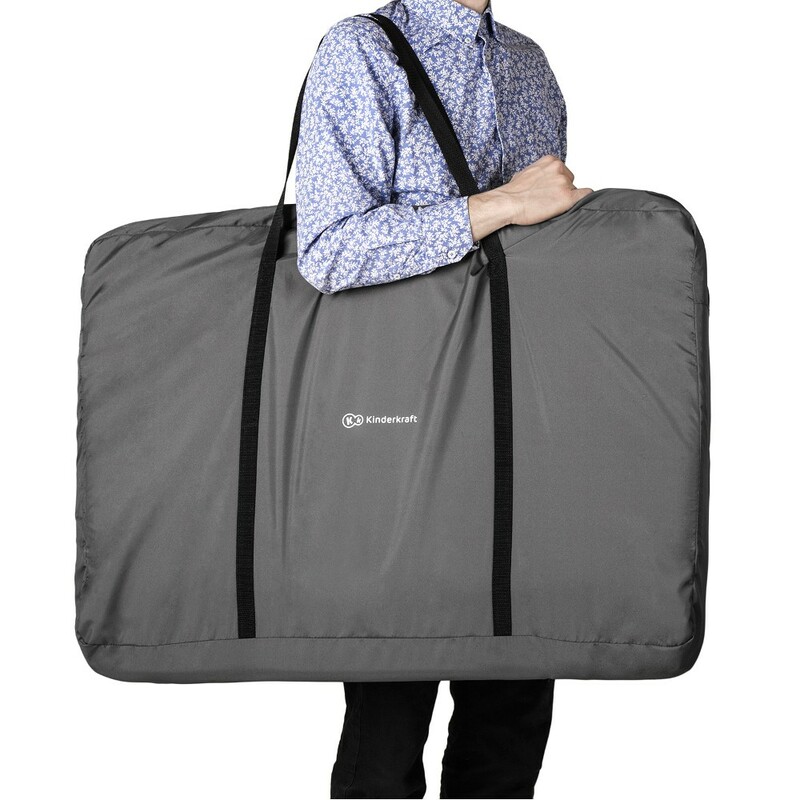 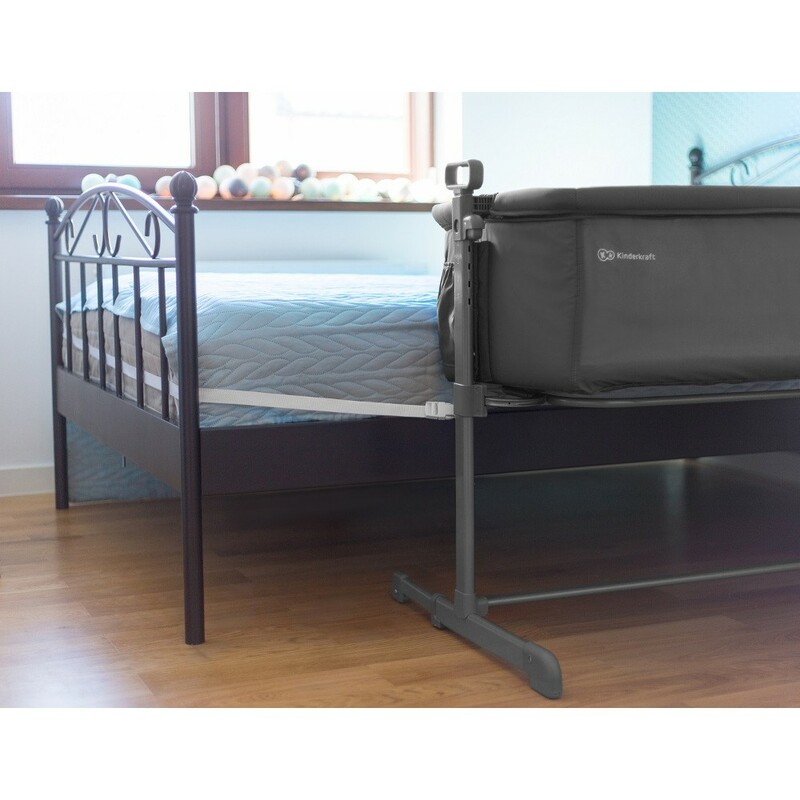 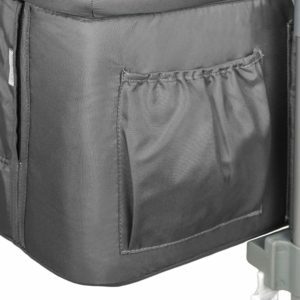 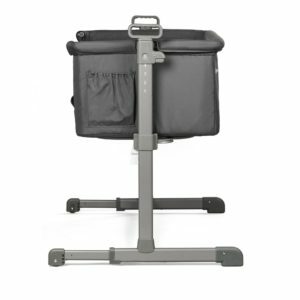 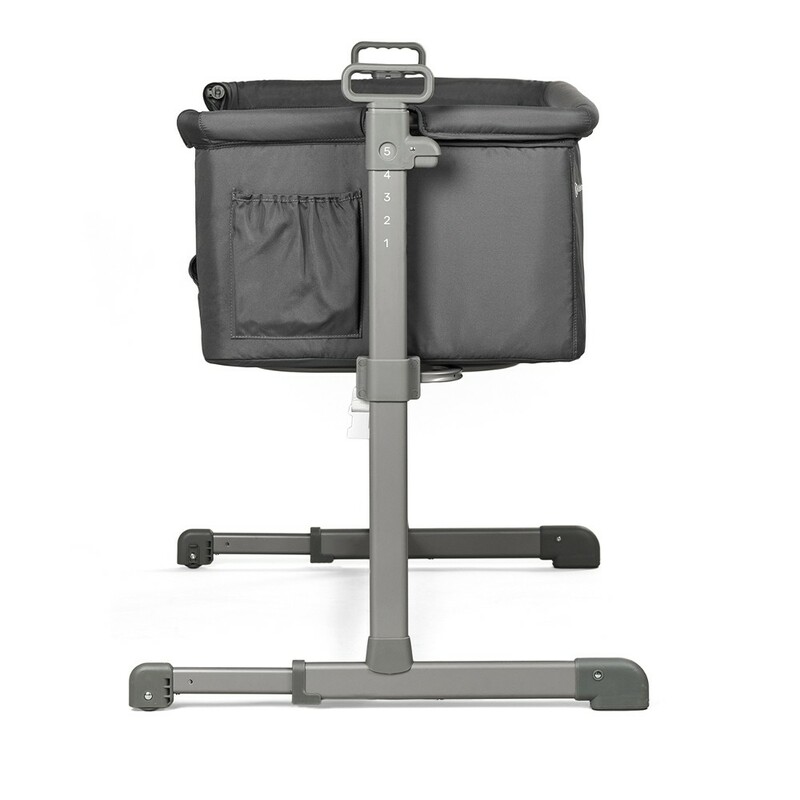 The Neste easily folds down into a convenient travel bag for use as a travel cot. With a soft mattress included and protection against accidental folding, your baby will be both cosy and safe.